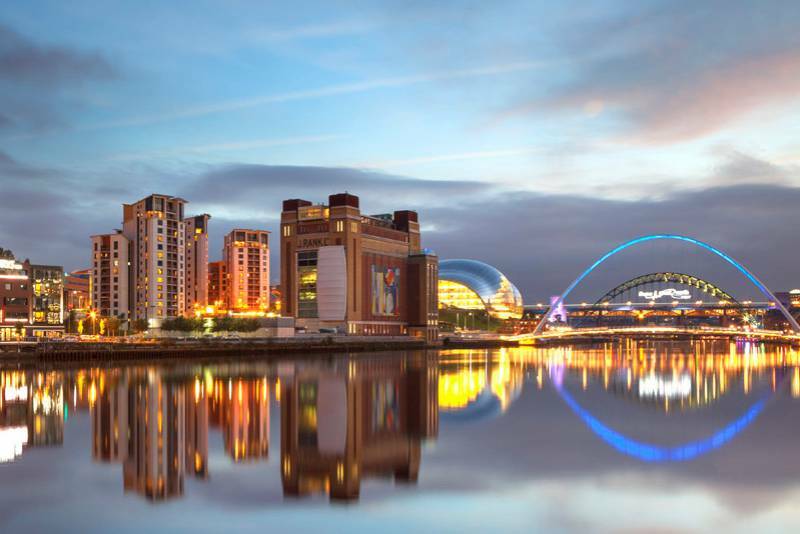 if NewcastleGateshead has been on the meetings map like never before in recent history, it might be because of its super strong Ambassador Programme, which helped the destination win many association bids. 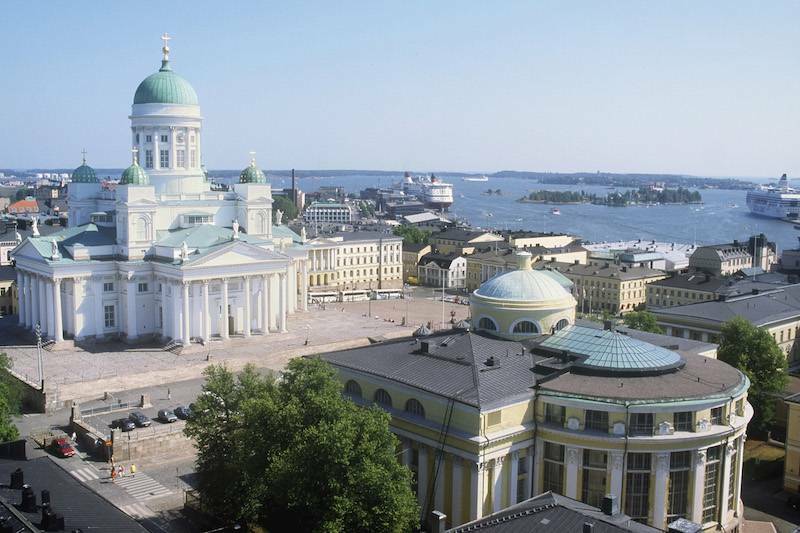 Strategically located between East and West, competitive and innovative Finland is the ideal place to meet and do business. 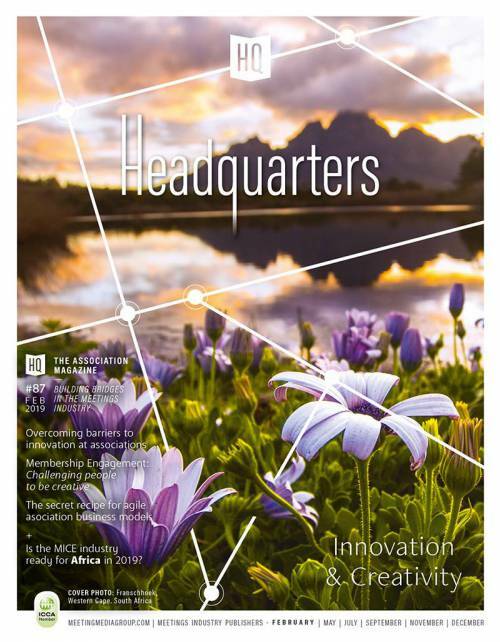 The Nordic nation’s high level of education, scientific expertise, flourishing start-up culture, unrivalled safety and social stability combine to offer the ideal conditions for meetings and organising world-class congresses. 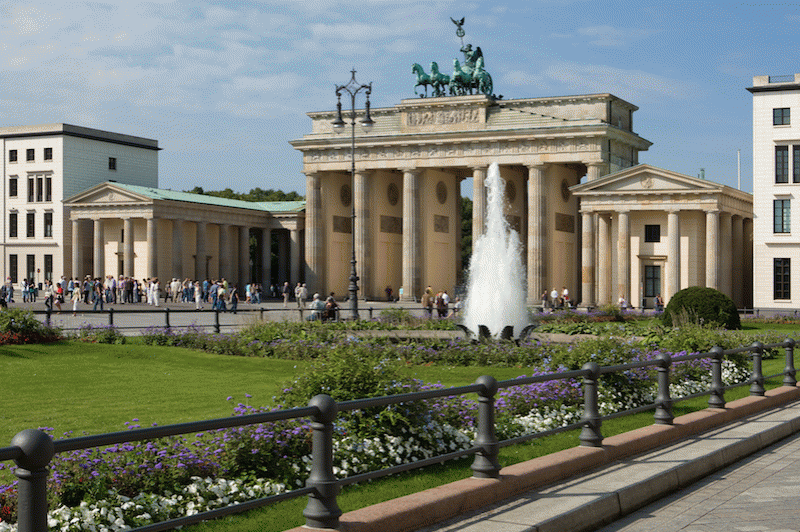 Last year, 11.4 million participants came to conferences, congresses and incentives in the German capital. This represents a growth of four per cent. The number of events grew by three per cent to about 135,000 in the same time period. These are the results of the latest convention statistics 2015 from the Berlin Convention Office of visitBerlin. 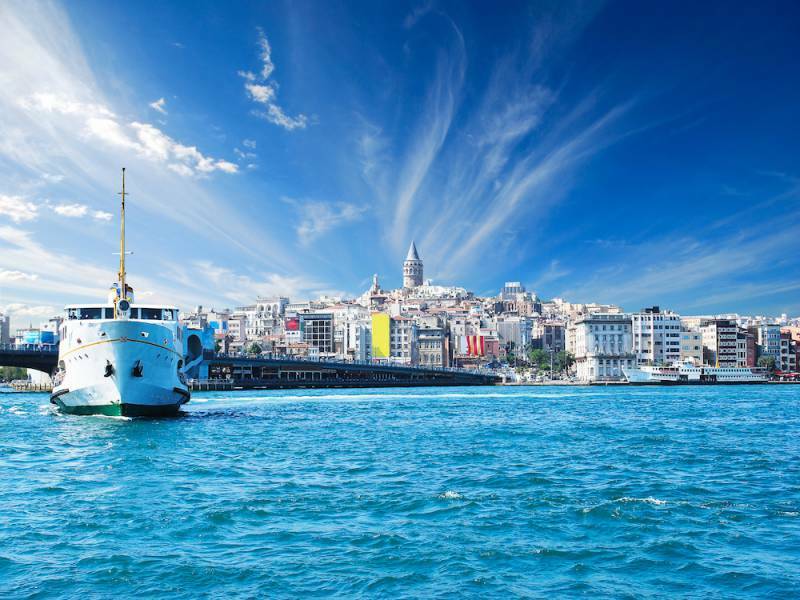 The largest city in Turkey, Istanbul constitutes the country's economic, cultural, and historical heart, with its commercial and historical centre lying on the European side and about a third of its population living on the Asian side of Eurasia.Divided by the Bosphorus Strait, it’s a metropolis rich in 8,500 years of fascinating history. The Expertise. The Network. The Conference. The Hague. The Hague is well known around the world. 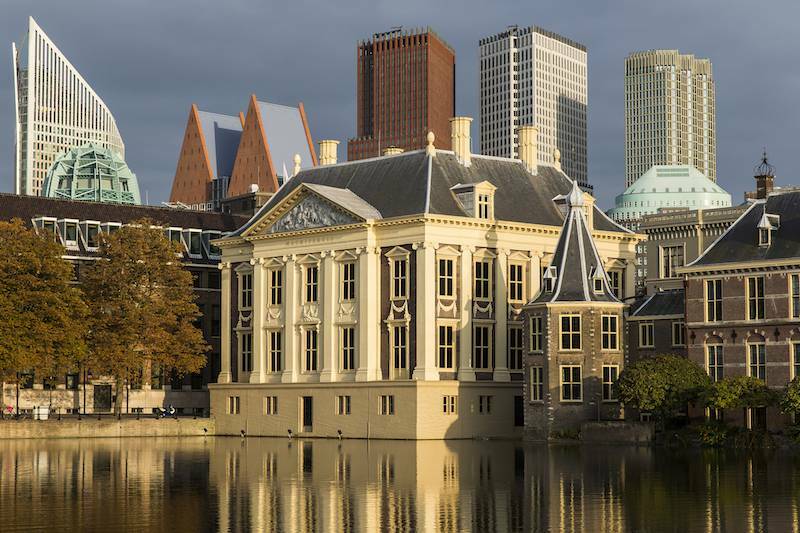 Located in the south west of The Netherlands, it is the seat of the Dutch government and home to the country’s Royal family. It is loved for its beautiful location right at the sea and its rich culture represented by a multitude of museums and historical buildings. However, the city has more to offer. In the last two decades, it has transformed into an international knowledge infrastructure, based on an enormous intellectual and human capital. 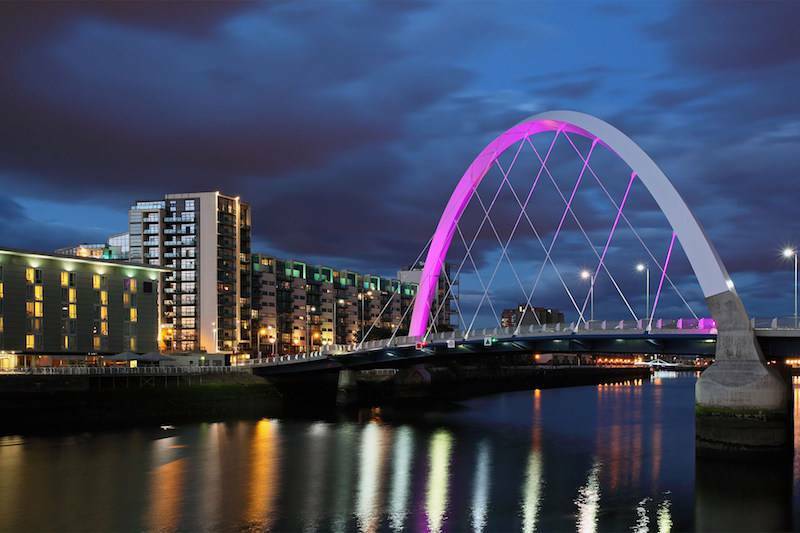 This year Glasgow City Marketing Bureau is rolling out its campaign about the next generation of legacy measurement, a bespoke research model designed to report the key impacts of conferences taking place in the city. 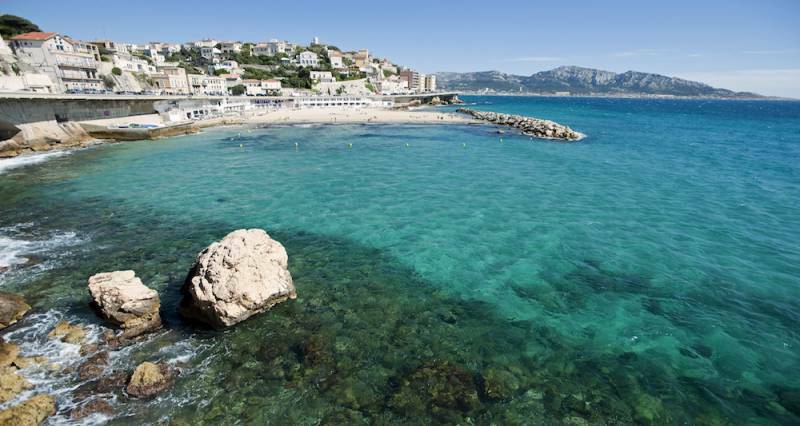 Before arriving in Marseille, I envisioned the clichéd views of a city steeped in bouillabaisse, pétanque and plenty of Pastis. 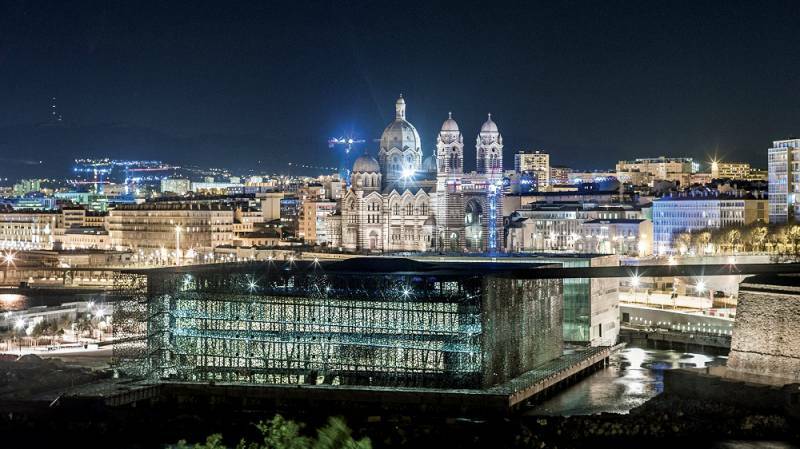 And I was partly right, but quick to discover that Marseille is a city that doesn’t rest on its laurels or tradition. 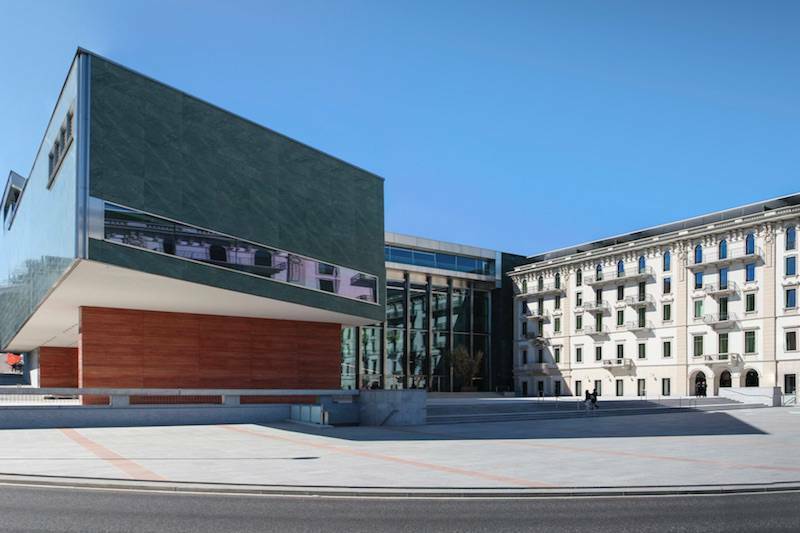 It’s constantly on the move, modernizing both old and new quarters and buildings, taking the role of 2013 European Capital of Culture to heart, proving that it can offer more than just sunny terraces and seaside views when it comes to meetings. The most important city in Southern Switzerland and the country’s third financial centre, Lugano is nested on the shores of a splendid lake and has over the years become a tourist resort renowned for its wide range of accommodation and numerous activities on offer. 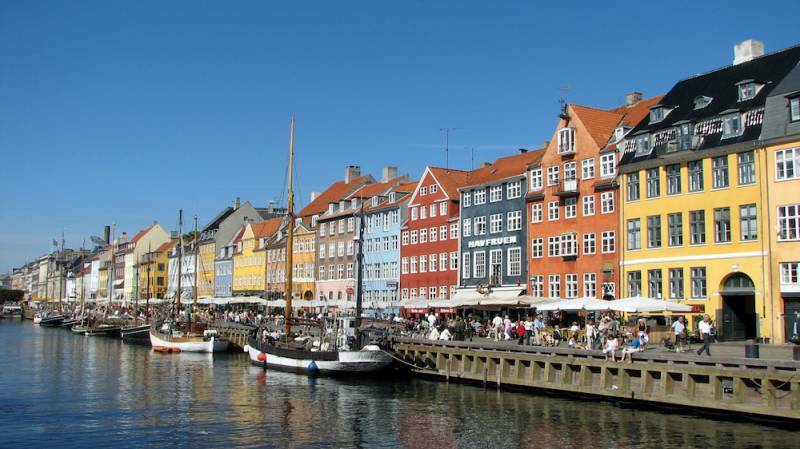 In the beginning of December 2015, HeadQuarters magazine joined the EMEC 24-Hour Tweet Tour of Copenhagen organized by Wonderful Copenhagen. A magical and spectacular natural site, 2600 years of fascinating history, the irresistible charm of picturesque areas, an idyllic climate and fantastically easy to reach: The Phocaean City is a popular tourist destination whose popularity soared in 2013 when Marseille-Provence was named the European Capital of Culture. 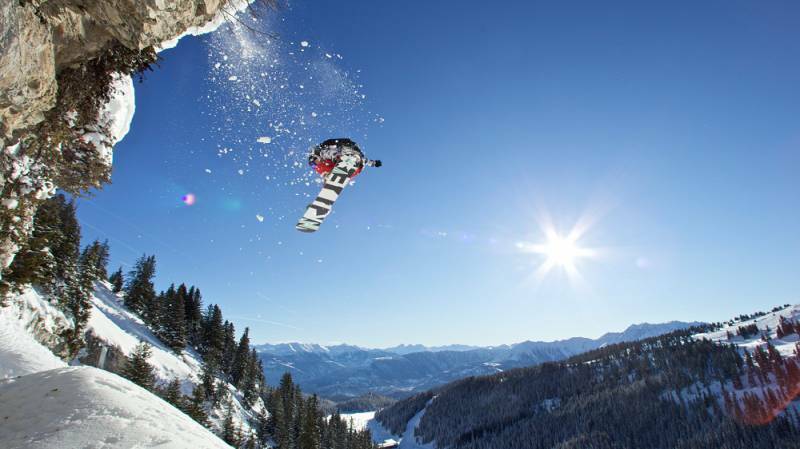 FLIMS LAAX FALERA offers a variety of facilities catering for up 1,800 delegates, numerous hotels and the skills and experience to ensure the success of any event. This three Romansch villages lie at the heart of the Alps, on a sunny terrace at an altitude of 1,100m above sea level overlooking the wild, romantic Rhine gorge, enchanting forests, idyllic Alpine lakes and is just 1 ½ hours away from Zurich. 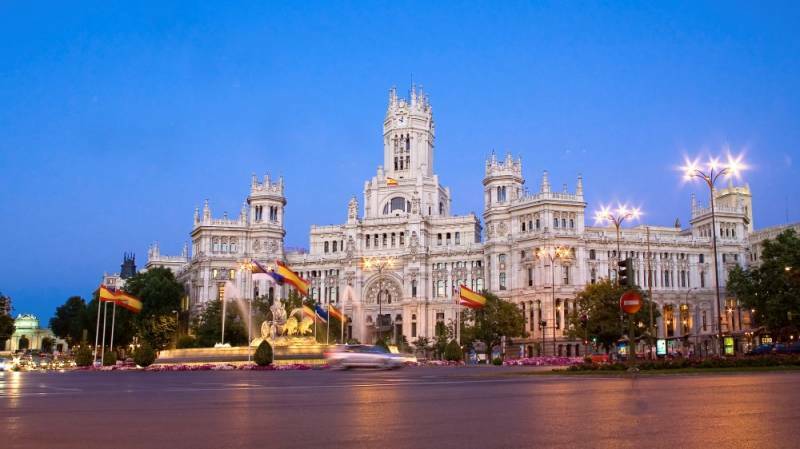 Madrid, a friendly city where everyone feels at home. 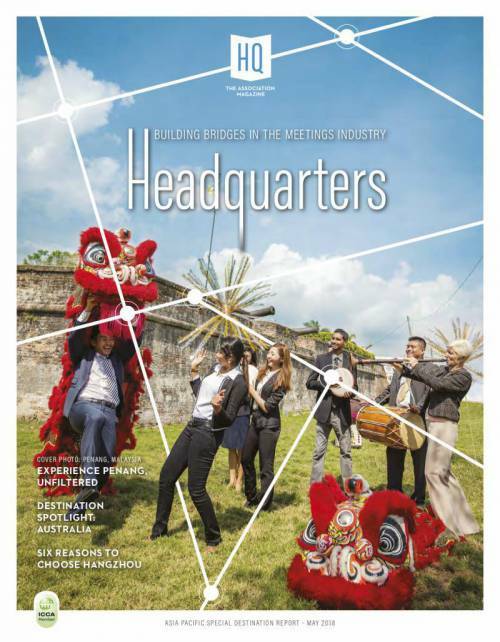 A place for business and new trends, a safe setting where taking time out and doing business are equally enjoyable. Its rich artistic and natural heritage, cutting-edge transport network, quality accommodation, fine cuisine and the passion locals show when enjoying their city's day and night life make it one of the most attractive destinations in the world. Last October, at the invitation of Atout France, about 120 hosted buyers from more than 30 countries converged for a few days in Strasbourg. The aim? To promote the French regions among international business tourism professionals and especially give them a taste of the Alsatian capital. 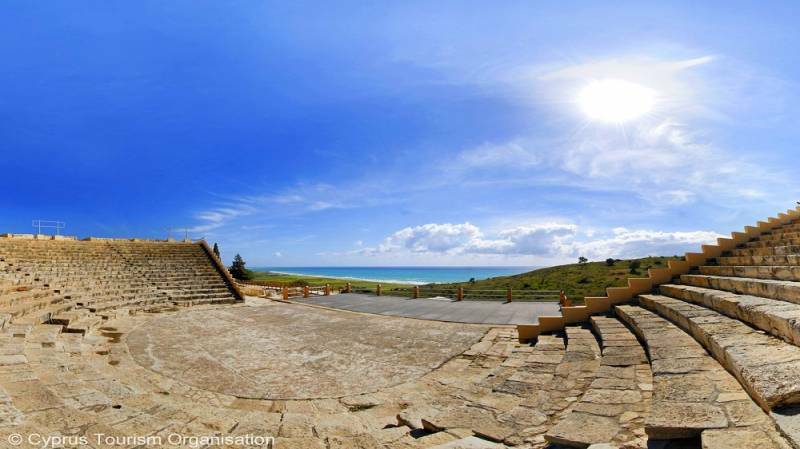 Sitting in the eastern Mediterranean at the crossroads linking the three continents of Europe, Asia and Africa, the island of Cyprus really is the ideal place to meet. Nowadays, as the easternmost member of the European Union, Cyprus is a perfect meeting place attracting clients from all over the world. 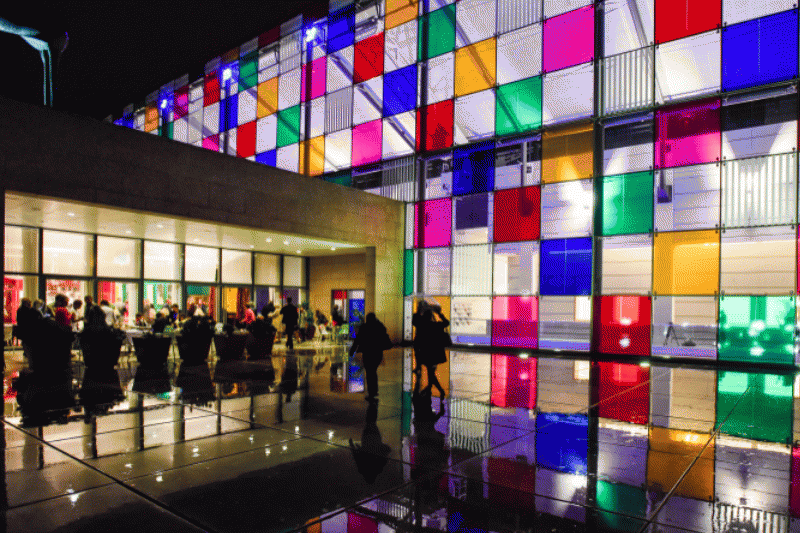 With the opening of many new and renovated venues, it looks like hosting events in Antwerp has never been more exciting. 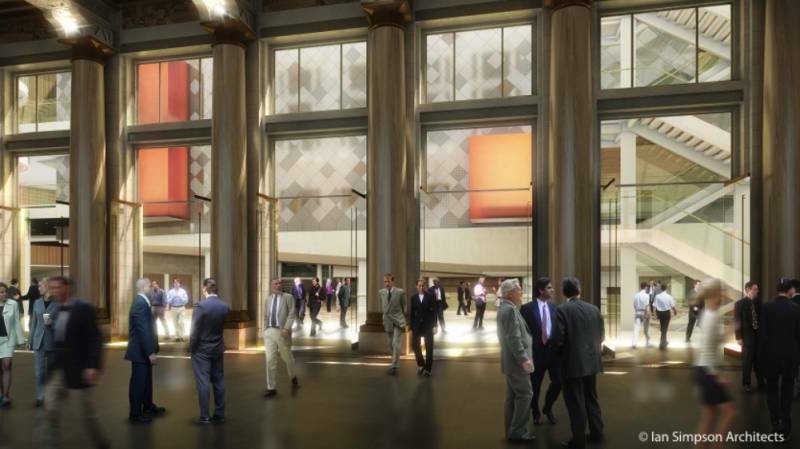 As the new marketing campaign suggests, Antwerp will wow meeting planners and delegates as an atypical destination. 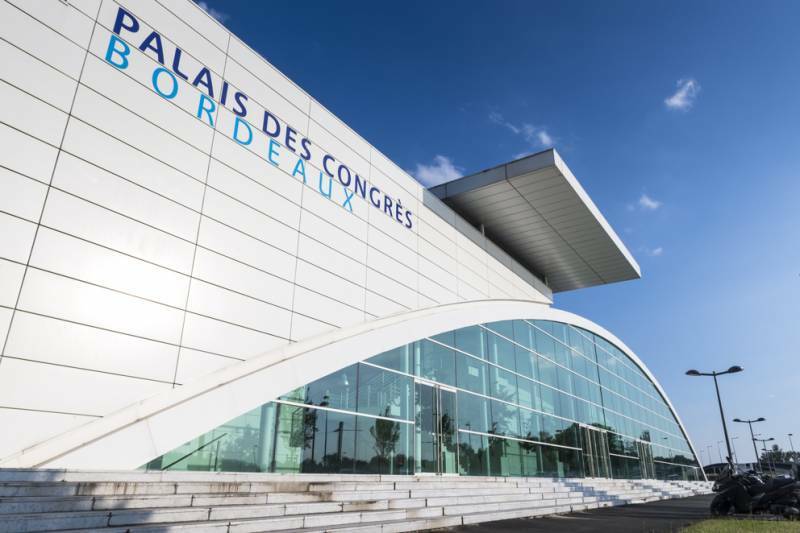 With a new development strategy, strengthened teams and commercial policies, and the launch of a new website, Congrès et Expositions de Bordeaux is ready to expand its event hosting activity in France and internationally and propel Bordeaux into the top 3 French cities for business tourism. 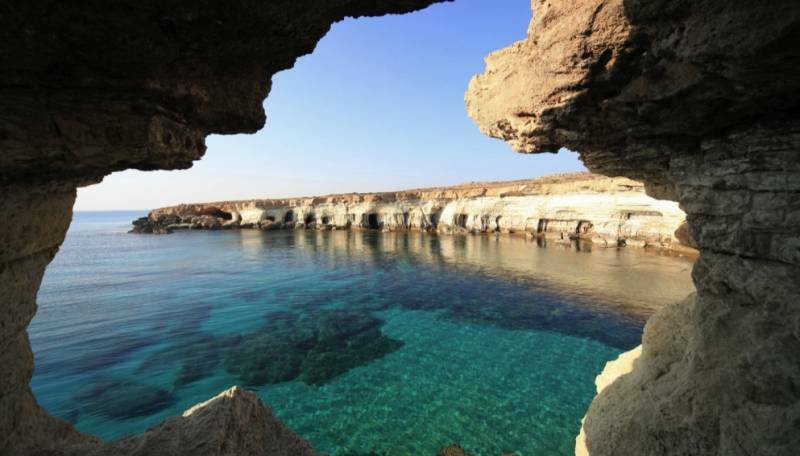 Cyprus may be the third smallest member of the EU, but it's teeming with a large history—spanning 10,000 years—scattered around an island the size of a large metropolis. 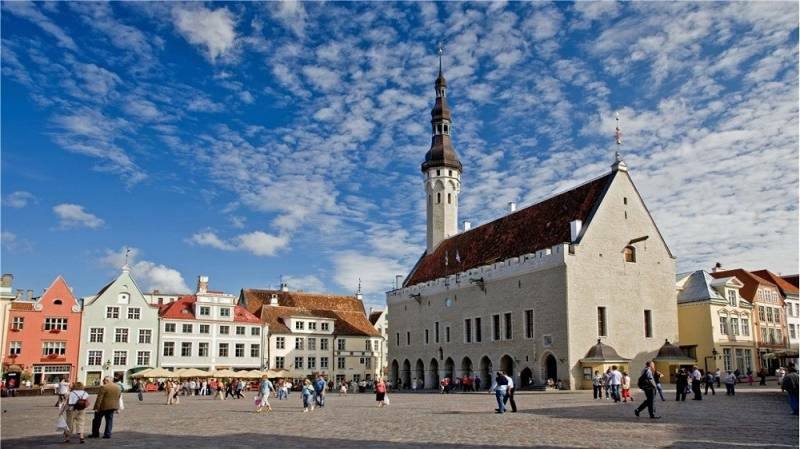 Estonia - The hidden gem of Northern-Europe, is full of positive surprises and will definately exceed your guests´ expectations. In Estonia you have everything one needs, and more. 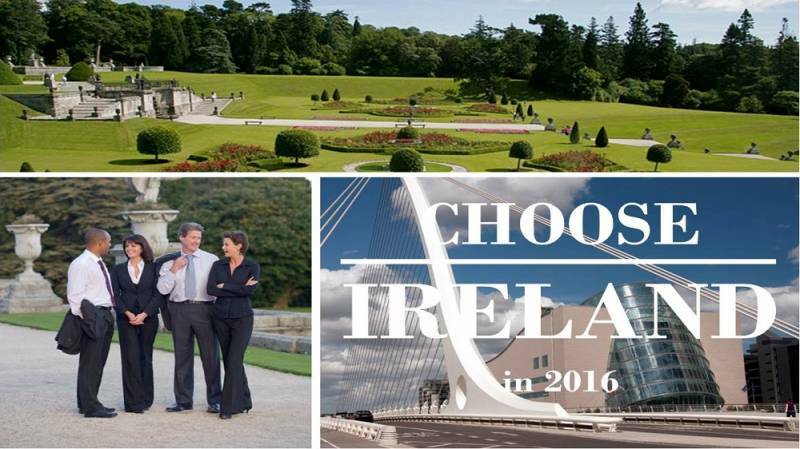 The year of 2015 was a remarkable one for both Irish tourism and for Irish business, with 2016 promising so much more. 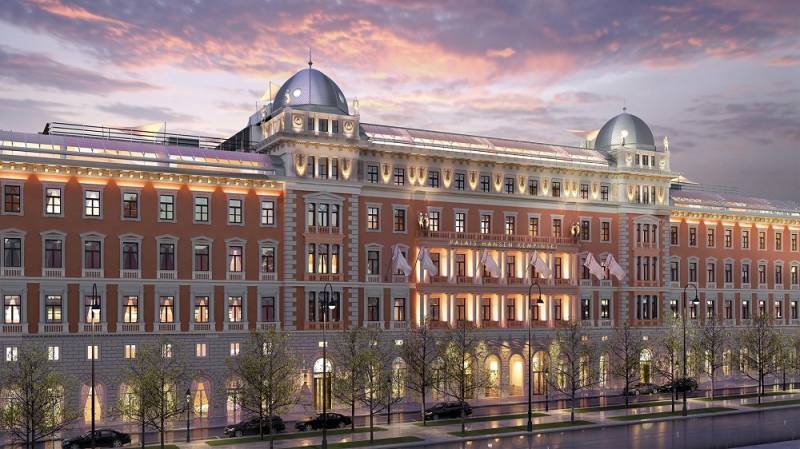 The city of Vienna is at its best when congresses or major city events are organised. In fact, Vienna is a European leader in terms of city marketing. In 1999, a dedicated department was set up called 'Stadt Wien Marketing' which employs 17 staff. So it's time to focus on CEO Michael Draxler who can tell us how important events are for the Austrian capital.